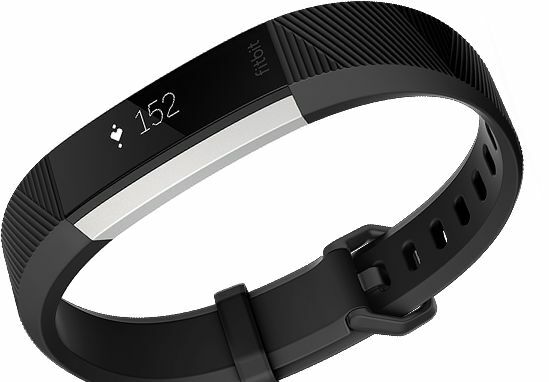 Fitbit launches a new activity tracker with built-in, non-stop heart rate monitoring. The new Fitbit Alta HR monitors heart rates throughout the day and also tracks sleep during the night. It’s thereby capable of producing detailed data related to sleeping patterns etc. and sleep stages. Hence, it allows users to improve sleep quality by using insights gained from the data. Fitbit is one of the market leaders for wearables like activity trackers. The company has faced stiff competition from phone makers like Apple in recent years. It had to reduce its workforce as a result of this competition. 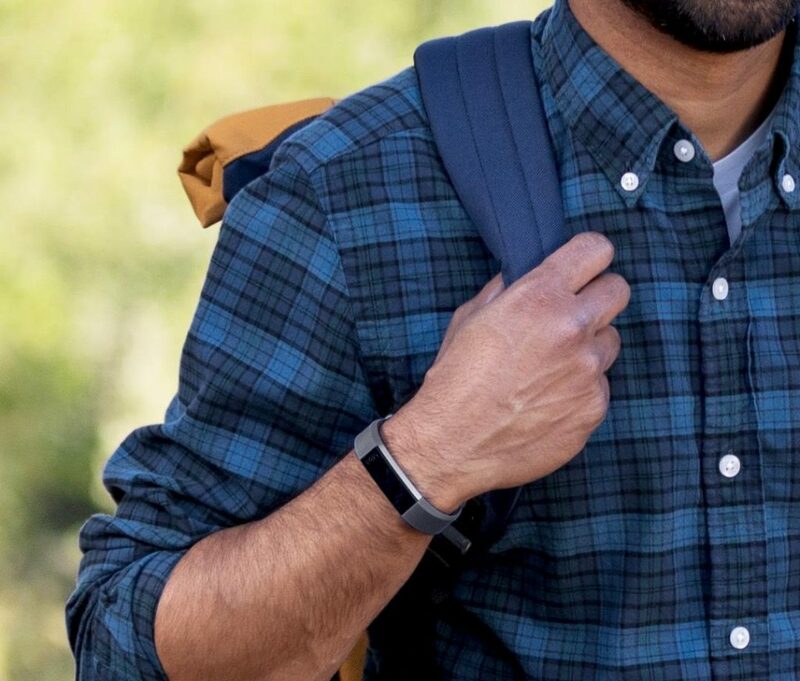 Fitbit Alta HR is the company’s attempt to regain lost sales. A tiny heart-rate monitor is at the core of this product. It has been developed in co-operation with the semiconductor firm Texas Instrument. Image source: Fitbit. Fitbit Alta HR in black colour and stainless steel material. The main selling point is the sleep tracking functionality. It’s based on two tools: Sleep Insights and Sleep Stages. Sleep insights are developed using data from exercise, sleep, heart rate and even diet. Alta HR analyses the data and generates personalised recommendations for improved health. This tool identifies the various sleep phases REM, deep and light sleep. Fitbit employs accelerometer data and applies computational algorithms to find the different stages we all go through during a typical sleep cycle. The price listed on the fitbit.com’s NZ site is NZ$269.95 inclusive of GST. Fitbit Alta HR is now available for pre-order with an estimated delivery date at the beginning of April. There are four colours available: fuchsia, coral, blue-gray and black. In addition, there’s also a special edition priced at NZ$319.95.